Innovative Professional Development (iPD) challenges school districts to analyze current practices, identify areas for improvement, and implement policy, practice, and programmatic changes to enhance and redesign teacher professional development systems. Read More about how three school districts-- Fulton County Schools (GA), Miami-Dade Public Schools (FL) and Syracuse City (NY)-- evaluate, assess, and make plans for improvement on professional development redesign processes. Professional Development systems in K-12 schools are too often ineffective, inefficient, and insufficient to develop, retain and serve the teaching force schools need in their classrooms. 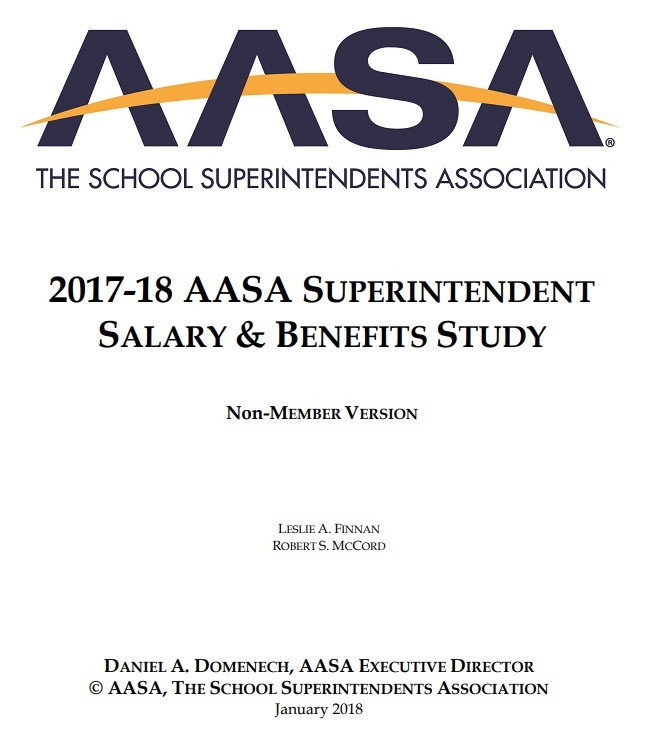 To remedy this trend, AASA began a two- year partnership , from 2015-2017, with four large urban/ large county school districts called Superintendent Leadership for Professional Development Redesign. Superintendents have the opportunity to assist teachers in reaching their full potential, by supporting and training teachers in innovative professional development. Read the press release. AASA provides technical assistance and coaching to school districts to help them analyze, assess, and plan for improvements in the professional development system; with the goal of increasing teacher effectiveness. 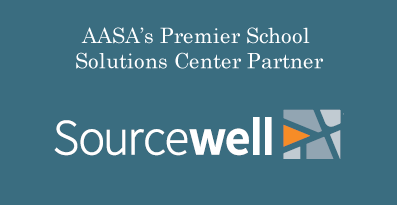 AASA is providing technical assistance and coaching to four school districts which will analyze, assess, and plan for improvements in their PD system. 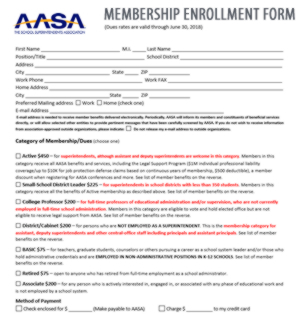 Fulton County Schools (GA) and Syracuse City School District (NY) are continuing with AASA from our project in 2014-15. 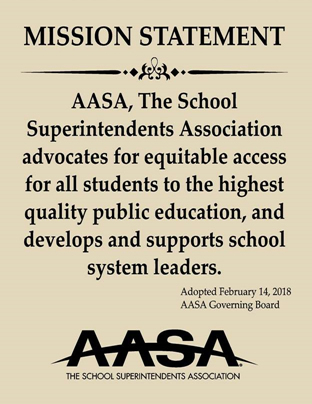 AASA is adding two new partner districts for the effort – the School District of Palm Beach County (FL) and Baltimore County Public Schools (MD). 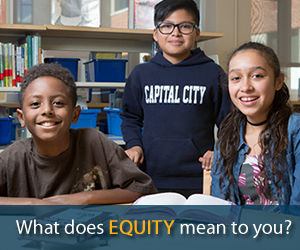 Together, these districts serve Approximately 350,000 students. In addition, AASA is forming a Superintendent Professional Redesign Community of Practice, which will meet quarterly to share best practice and hear the latest research, and most effective strategies for developing instructional leaders in their administrative and teaching staff. Learn about the Community of Practice Participants. 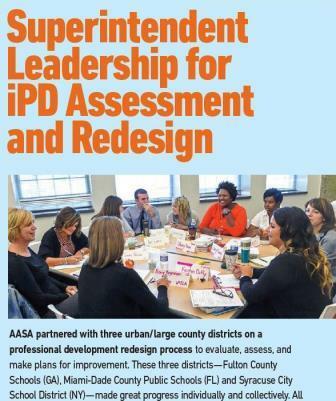 In 2014, AASA worked with Fulton County Schools (GA), Syracuse City School District (NY), and Miami-Dade County Public Schools (FL) on PD Redesign. These districts completed the ‘Readiness Assessment’, a free, online tool to assess perceptions of district PD system, which can be found at www.prdesign.org. As this tool highlights, Innovative Professional Development addresses the systems and structures school leaders must alter to implement high quality professional development, that’s based on reliable data and enhances the impact of professional learning. Options of strong professional models currently in use. An evaluative component to ensure continuous improvement. 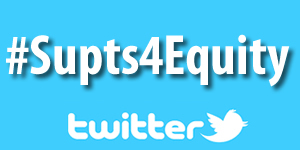 Resources for superintendents to communicate these changes to their many constituencies. This work is supported by the Bill & Melinda Gates Foundation. View our Resource Library on Innovative Professional Development. Nearly 20 school system leaders from across the country convened in Charlotte, N.C., March 11-12, as part of the AASA Superintendent Professional Development Redesign Community of Practice to share best practices and hear the latest research for developing instructional leaders. Learn more here. Learn how three school districts-- Fulton County Schools (GA), Miami-Dade Public Schools (FL) and Syracuse City (NY)-- evaluate, assess, and make plans for improvement on professional development redesign processes. 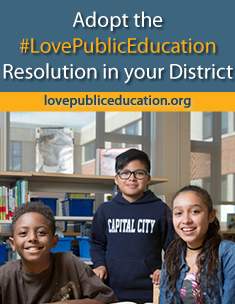 All three districts are led by innovative superintendents who have embraced and continue to institute bold reforms to improve outcomes for students. 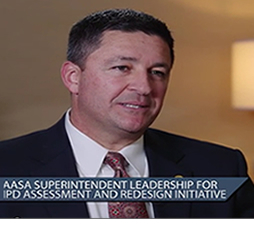 In this thought-provoking interview, Avossa provides insights into Fulton County Schools' success with using Innovative Professional Development (iPD) to improve educational outcomes for all employees. 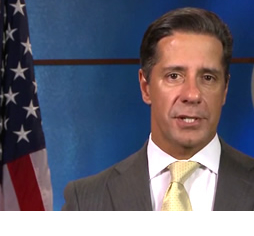 Contreras provides insights into Syracuse City School District’s success with engaging teachers, principals, central office leaders, and union leaders to develop a plan to grow staff professionally and better serve students. Carvalho provides insights into Miami-Dade County Public Schools’ success with building principals as instructional leaders and using professional learning support teams to improve educational outcomes.